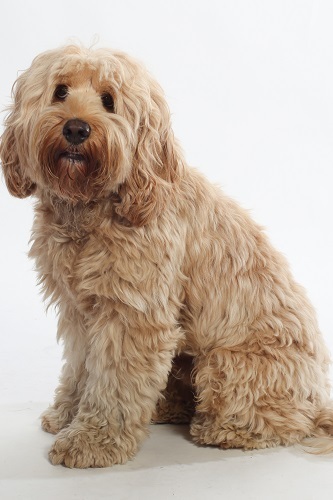 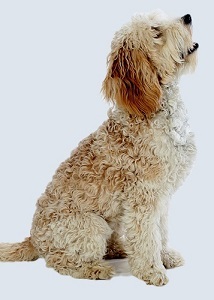 Labradoodles are highly intelligent, loyal and very friendly dogs. 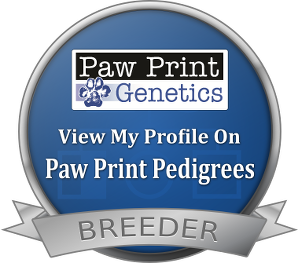 They make excellent pets! 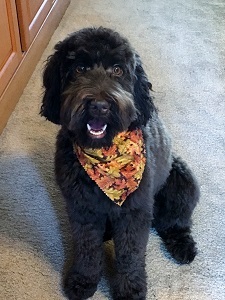 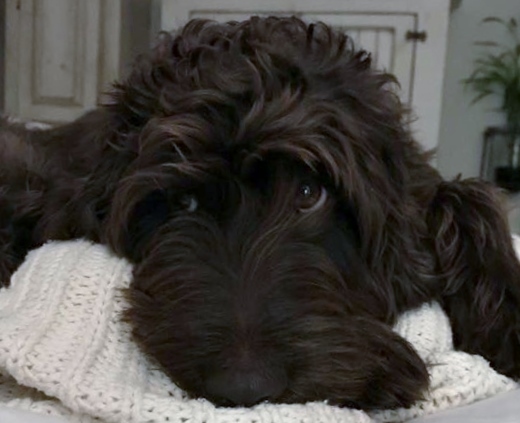 Labradoodles of Long Island want to share the joy of Labradoodle ownership with others and are dedicated to producing quality Labradoodle puppies. 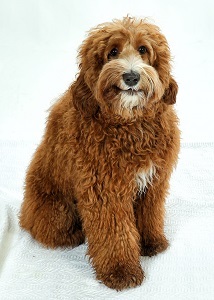 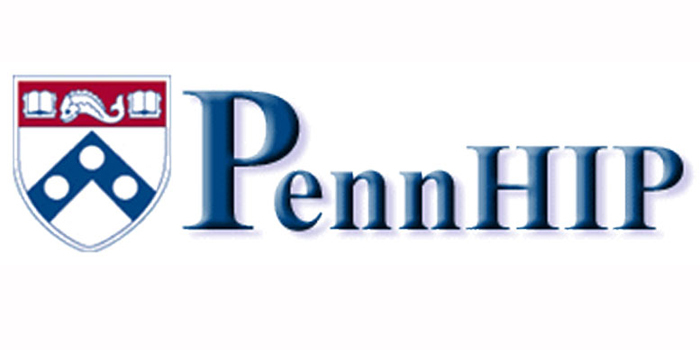 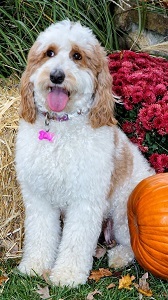 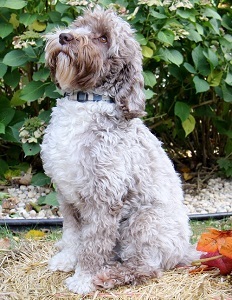 Labradoodles of Long Island is a home breeder, which means we don’t use kennels or keep our dogs outside in a “puppy shed.” All of our dogs and their puppies are our pets and Labradoodles of Long Island treat them as such. 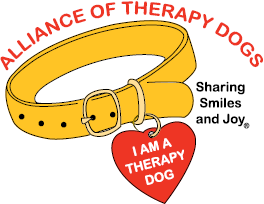 They are kept in our home and treated as a member of our family. 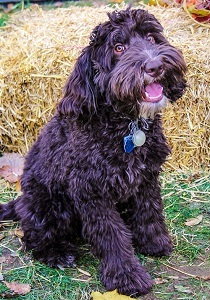 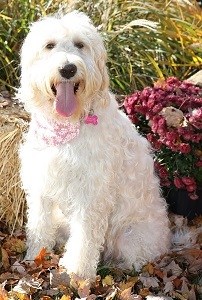 Labradoodles of Long Island has cute labradoodles for sale. 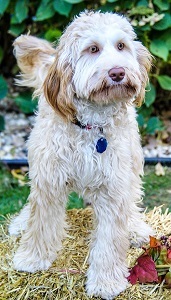 We breed for the joy these puppies bring to us and their new families. 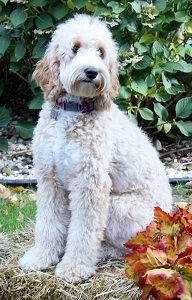 Labradoodles of Long Island is dedicated to raising quality Labradoodles. 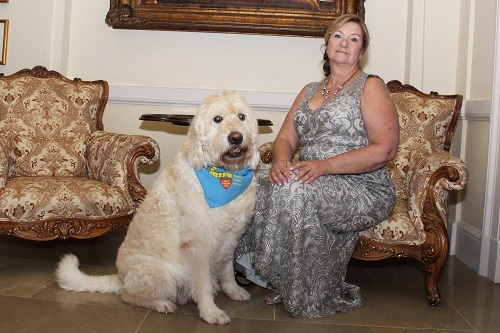 Congratulations to Eileen & Madison on receiving the Share Love Award for all the work they do with pet therapy!